Milwaukee is often lauded for its breweries, baseball, art museum, and lakefront location. 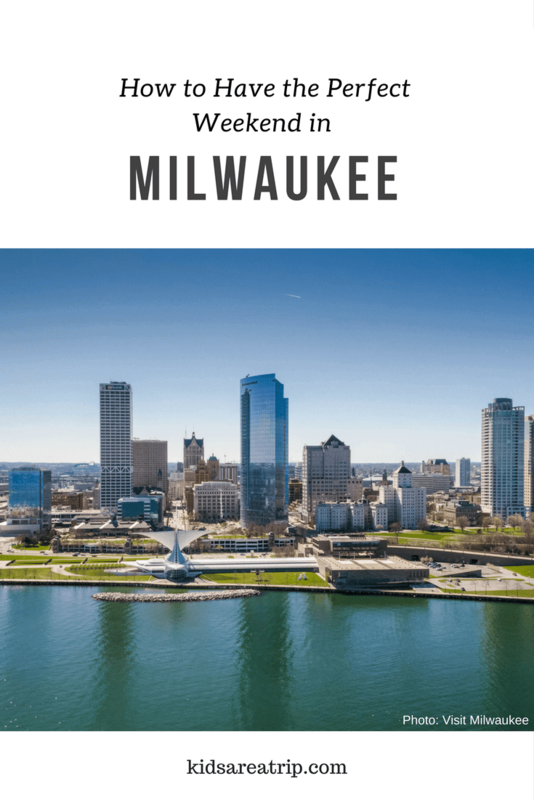 All of these things deserve to be celebrated, but Milwaukee has many other attractions, restaurants, and events that shouldn’t be missed. These are some of our favorites for the best things to do in Milwaukee in a weekend. *This post contains affiliate links. I may receive a small commission from any clickable links. Even though Milwaukee is most famous for its brew of the hops variety, its caffeinated brew is just as stellar. Start of the day at one of the local shops. Stone Creek has several cafés, but the most unique is the one that shares space with Radio Milwaukee. The shop is very comfortable and has a separate area where the radio hosts occasional live music performances. Colectivo has several locations and prepares all their beans locally. Their roasting, blending, packing, and shipping all happens in Milwaukee. 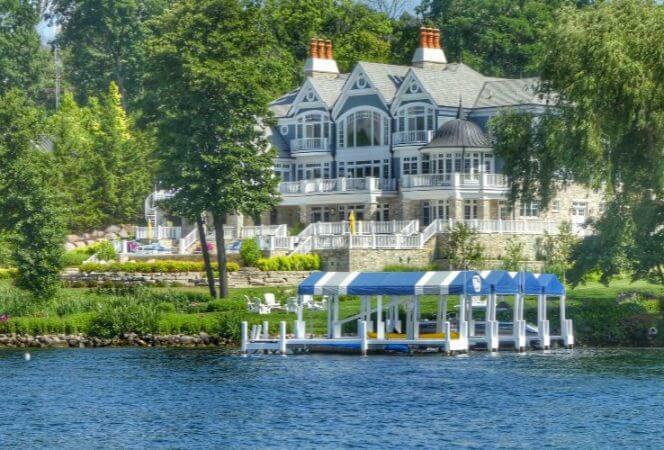 Their Lakefront location is in an 1888 historic building and features an outdoor summer music series. Two other favorite shops are Anodyne Coffee and Valentine Coffee Roasters. A stop at any of these is a great way to start the day. Stone Creek Coffee has a beautiful space they share with public radio station 88Nine. Located on the shores of Lake Michigan, the Milwaukee Art Museum is hard to miss with its beautiful Calatrava designed wings. Atop the museum is the Burke Brise Soleil, wings that span over 200 feet that open and close at different times of the day. Inside the museum, visitors will find over 25,000 works art by artists such as Georgia O’Keefe, Pablo Picasso, and Andy Warhol to name a few. Bavette La Boucherie was opened with the intent of bringing together the community with a space that served as both a restaurant and butcher shop. 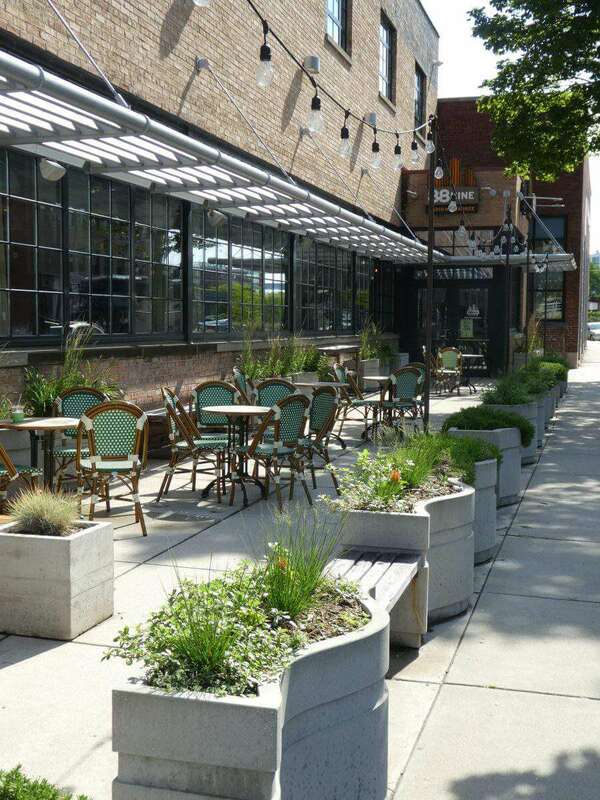 The restaurant has a beautiful outdoor patio and an intimate indoor space. Guests can choose to eat at small tables or dine at bar stools overlooking the kitchen. The food is fantastic and the staff is stellar, so do yourself a favor and make time to savor a meal here. Bavette La Boucherie seamlessly combines an old world butcher with a charming restaurant. It wouldn’t be Milwaukee without a visit to a brewery to sample the local ale, so grab an Uber and head to one or more of the following spots. This is a great first stop on any Milwaukee visit. Not only doest Pabst teach about the history of beer, they also do a great job teaching about the history of Milwaukee and the factory itself. Samples are included of course and the building’s art and architecture are fascinating. Located on the Milwaukee River, this brewery not only serves tasty beer and food, but a fun tour to go along with it. There’s a lively beer hall inside and a water side patio. It also has a place to tie up a kayak if you want to stop by while you’re rowing down the river. If beer isn’t your thing, head to Great Lakes, which offers a large variety of small-batch spirits to sample. We’re talking whiskey, gin, rum, liqueurs, they have it all until it’s sold out. There’s a tasting room with cocktails and samples, so don’t miss this unique Milwaukee destination. See where Pabst started at Best Place. 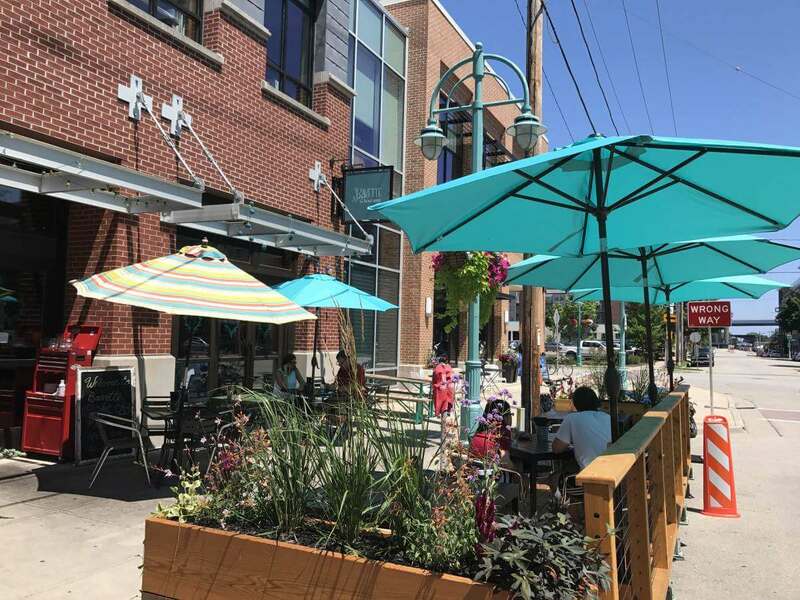 Milwaukee has a multitude of ethnic neighborhoods and cuisines with a variety of dining experiences to show off its diversity. Many of the restaurants support each other, with breweries, butchers, cheese shops, etc. working together to create a sustainable food community. 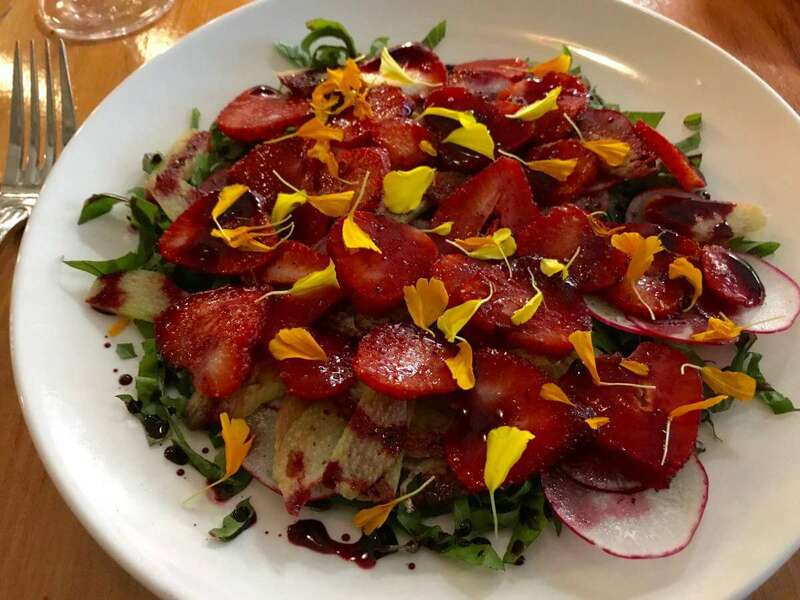 One restaurant not to miss is Morel in the Walker’s Point neighborhood. Everything here is locally sourced, creating a true farm to table restaurant. From the trout to the ribs, it all tastes delicious so you can’t go wrong with anything on the menu. Start the morning with a filling breakfast at one of Milwaukee’s favorite spots, Engine Company No. 3 or Benelux Café. Engine Company No. 3 serves up dishes in a former fire house, with everything from Colombian eggs and beans to peanut butter and jelly french toast. Benelux Café serves Belgian/Luxembourg cuisine (hence the name), with favorites such as beignets and liège waffles. Neither restaurant will disappoint. With full bellies, head to Milwaukee Kayak Company where you can rent kayaks, canoes, and/or paddle boards to take out on the river. There are several routes to take from the canoe launch. 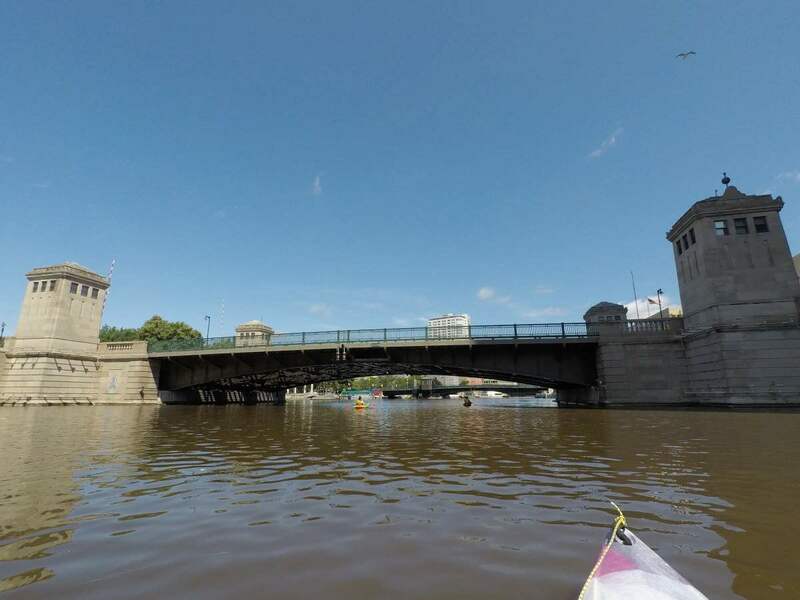 One travels up the Milwaukee River and through downtown, other options head to the Menomonee and Kinnickinnic Rivers. All of the urban river trails provide beautiful views of the city from a different perspective and provide amazing workouts! See the city from the river! Since you’re sure to be hungry after kayaking, there are a couple of lunch options we would recommend. Head to Mader’s for traditional German cuisine or Motor Bar and Restaurant next to the Harley Davidson Museum. Both have large portions and are sure to keep you going through the afternoon. 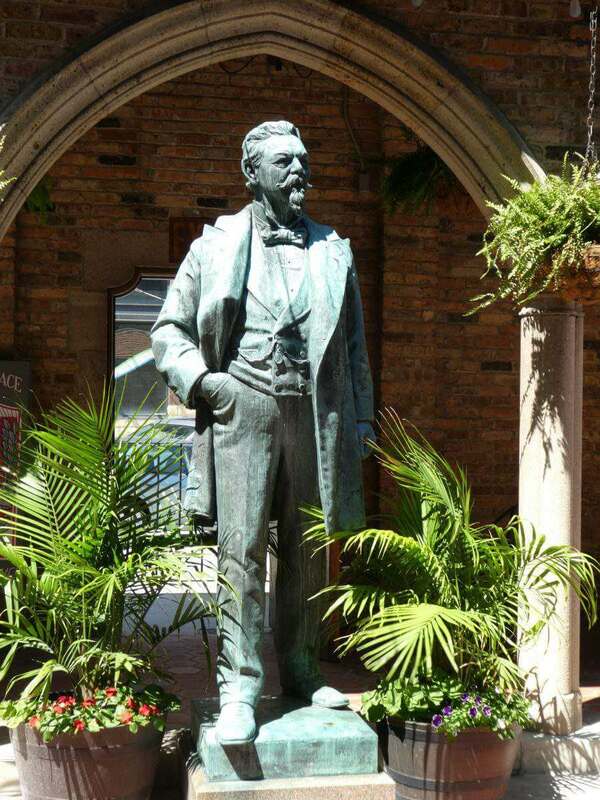 After lunch head to Milwaukee’s Historic Third Ward for some shopping. This is where you’ll find the Milwaukee Public Market and Riverwalk. There are galleries, boutiques, and many local owned businesses in this area, many are housed in old warehouses. It’s fascinating to see how Milwaukee has re-purposed so many of its original buildings. Those up for a challenge may want to walk to Lake Michigan from here. It just depends on your fitness level and free time. 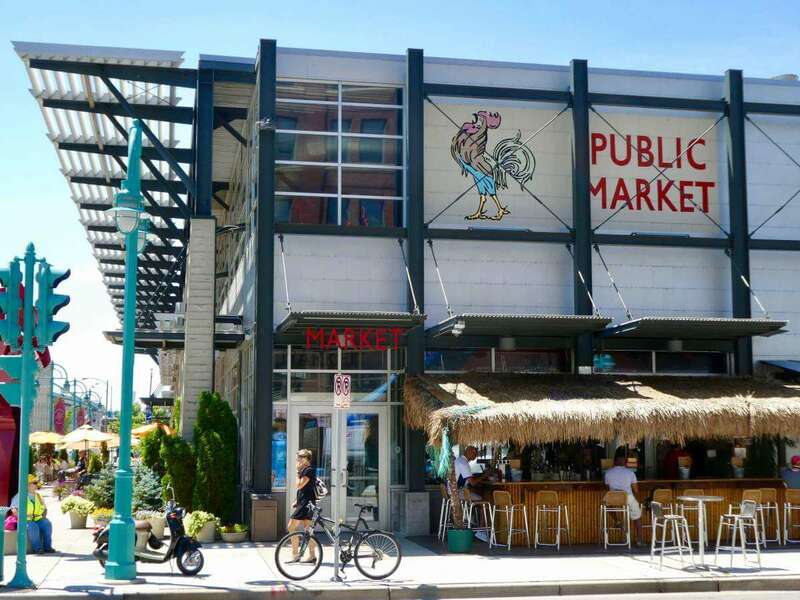 Visit the Historic Third Ward and tour the Public Market. In a very nondescript store front on Wisconsin Avenue sits perhaps the most wonderful restaurant in the city, Amilinda. The menu features foods inspired by Chef Gregory León’s time spent in the Iberian Peninsula and his love for the culture shows in his dishes. The dishes are artistically beautiful and pleasing to the palate beyond words. Don’t miss this Milwaukee gem. My picture doesn’t do it justice, but everything at Amilinda is a work of art! Start your day with the restaurant you skipped for breakfast yesterday or one of these favorites that serves a good Sunday morning meal: Brunch, The National, or Honeypie. There is no bad choice. 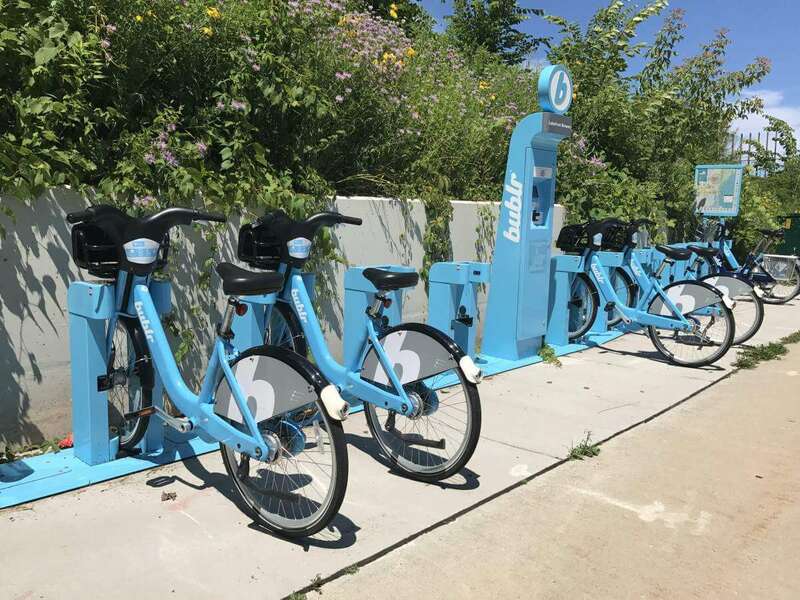 Bublr Bikes are rental bicycles with 28 stations around Milwaukee. Find the nearest one, pay for it with a credit card, and return it to any Bublr station when finished. One of the prettiest trails in the Lake Front trail that covers three miles along the shore of Lake Michigan. Head out for an early morning spin and see a side of the city not accessible by car. Find a Bublr station and go! Since the day started with brunch, skip lunch and try a chocolate tasting instead. 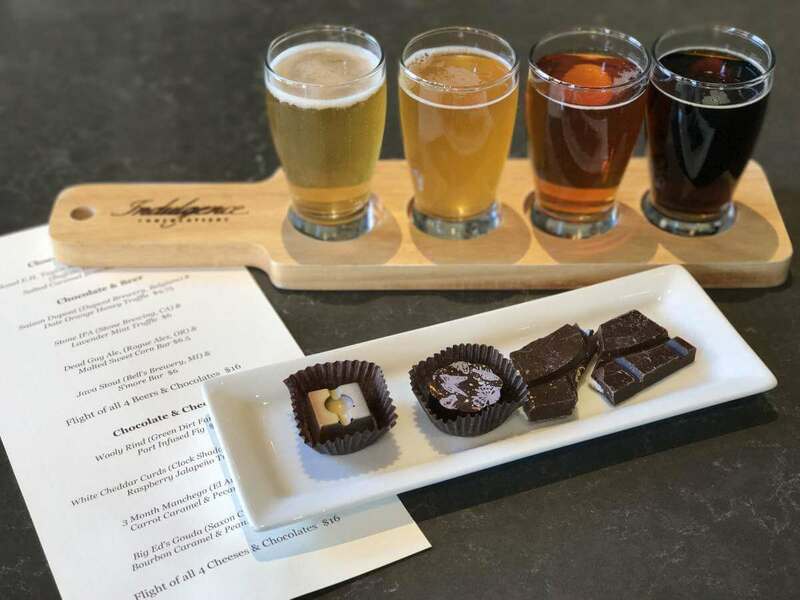 Head to Indulgence Chocolatiers and try a chocolate and beer tasting (it is Milwaukee after all). This shop creates gourmet chocolates and pairs them with all kinds of alcohol from wine to whiskey. This is certainly fun and why we saved the best for last! Don’t miss a trip to Indulgence Chocolatiers! If you’re looking for a great place to stay check out The Pfister Hotel for old Milwaukee elegance, The Iron Horse for boutique luxury, The Ambassador for affordable near Marquette (with shuttle service to downtown), and The Hilton Garden Inn Downtown for convenience and comfort in a beautiful historic building. This post doesn’t even scratch the surface of Milwaukee fun. 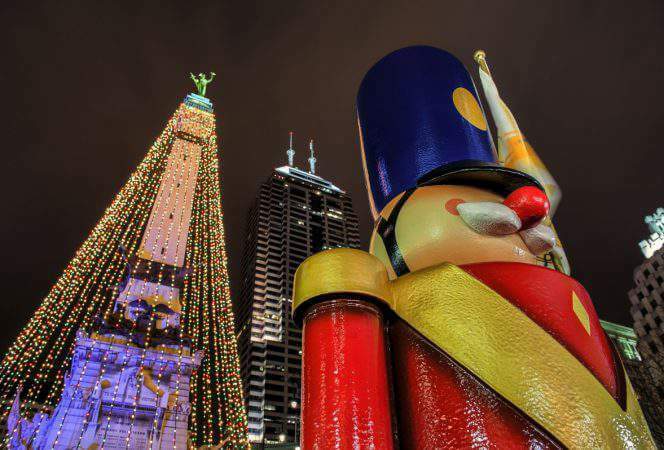 There are food tours, street art finds, neighborhoods to explore, festivals, and nightlife in spades. 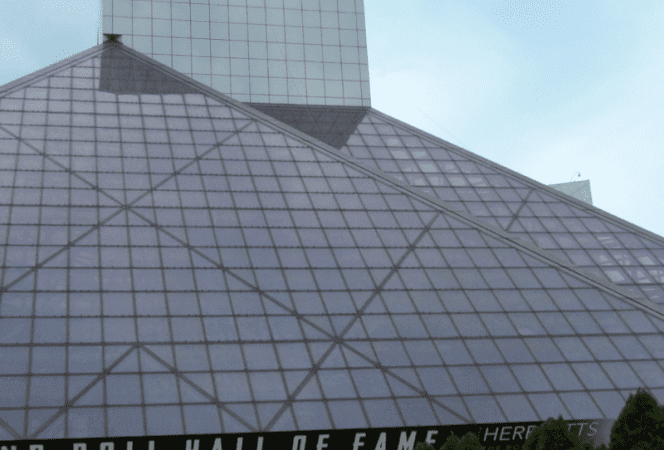 If you’re looking for more Milwaukee, check out 7 Insanely Fun Things You Didn’t Know You Could Do in Milwaukee on Travelocity. * I was a guest of Visit Milwaukee for purposes of this review, but all opinions are 100% my own.